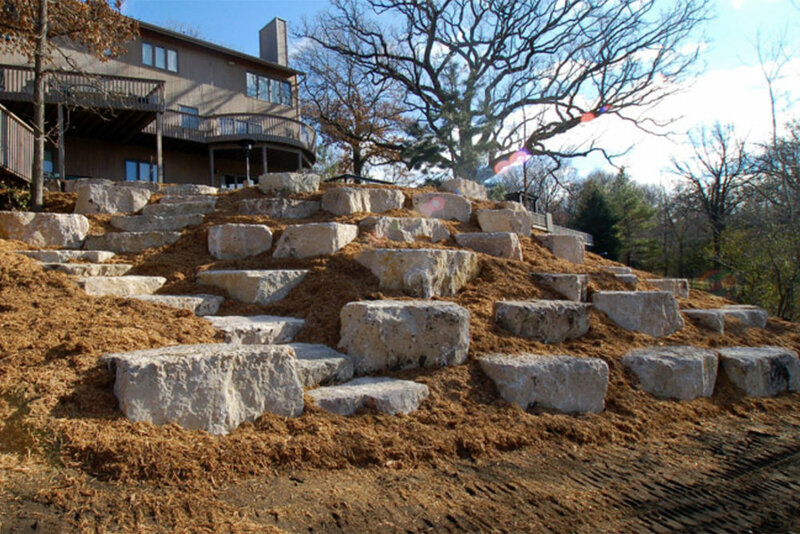 Why Choose Limestone for Your Landscape? 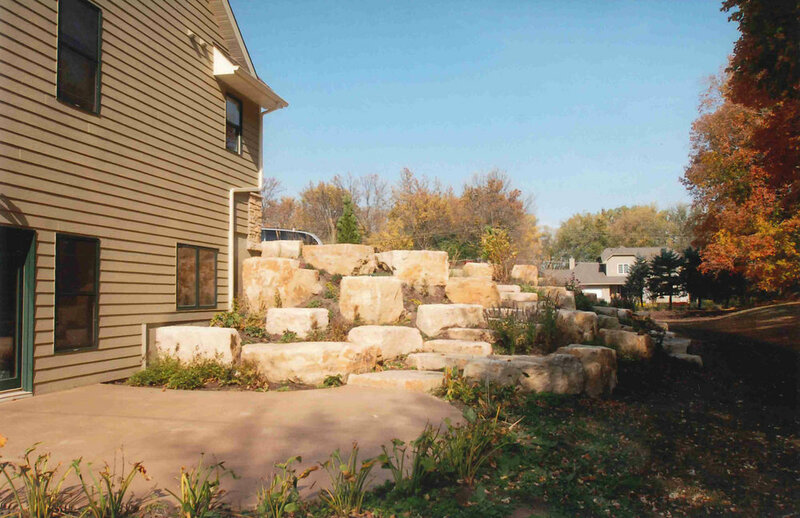 Limestone boulders are ideal for retaining walls due to its elegance and durability. This natural stone comes in a wide variety of colors, making it easy to coordinate to your home exterior and other areas of your landscape. Because limestone is a quarried stone, it is cut to the size and shape you desire so each of your stones will be uniform. When limestone is used in your landscape project, the result is a very polished, refined look. 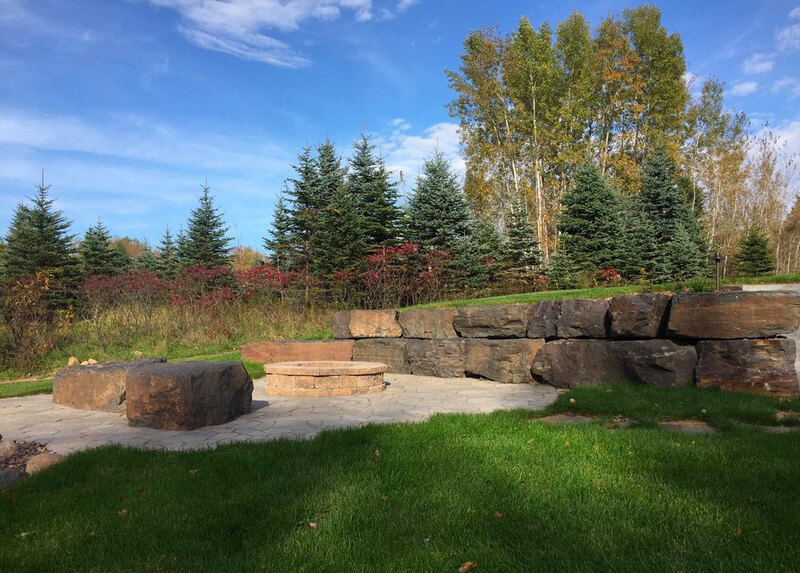 We offer limestone, fieldstone and iron range stones for you to choose from, each creating a unique look. Browse our galleries to find your favorite stone.